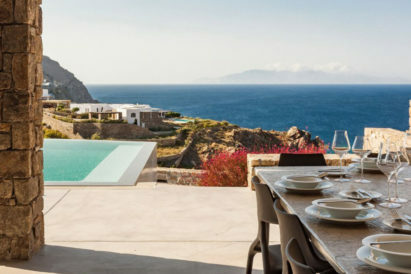 If your ideal holiday consists of lounging by a beach or pool, sipping negroni after negroni, then this article isn’t for you. If you like to feel your heart beating out of your chest while you venture to places untouched by humans, then we think you’ll want to hang around. Cookson Adventures, founded by two-time world record holder Henry Cookson, will design a heart-pounding, palm-sweating, breath-taking adventure holiday, especially for you. Need some inspiration? We’ve rounded up of some of their latest bespoke adventures to give you a taste of what you could expect when you plan your next expedition. Fly in by helicopter and dive down in your very own submersible. 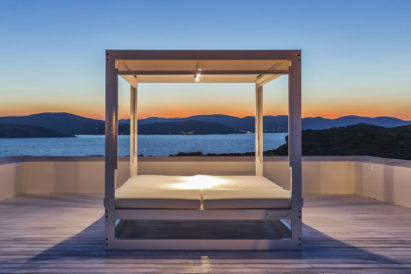 In case you haven’t noticed from your Instagram feed, the biggest trend to come to luxury travel this year is so hot it’s actually…. cold, really cold. Travelling as far south as you can go, to the seventh and frozen continent of Antarctica. 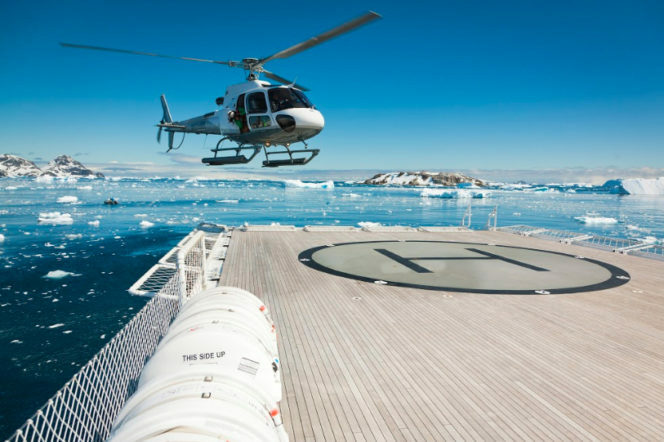 Cookson are currently planning to take intrepid explorers via helicopter, superyacht and submersible through the North Drake Passage to study marine life. If they’re lucky, they’ll even get the chance to see the extremely rare type ‘D’ killer whales, which very little is known about, from the luxury of a super yacht. Getting up close and personal with these natural wonders. Marine life is extremely precious and fragile, so getting to see a rich variety like that on offer from these isolated dive sites is truly a rare and privileged sight. 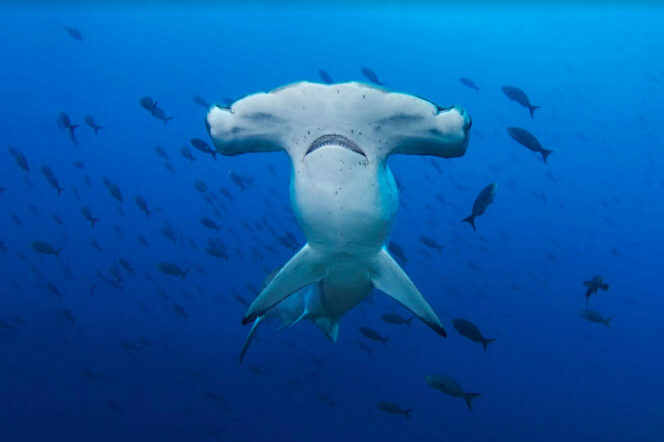 The Revillagigedo Islands — just off the coast of Baja California, Mexico — are rich in a range of underwater life, including many species of whales, dolphins, sharks, turtles, rays and coral you won’t just find in any aquarium. You’ll get closer to some of nature’s most majestic predators, with conservation scientists and experts as our guides, and all from the comfort of a 134-foot research vessel. Skiing the same runs that your family have skidded down for decades can get a bit boring. 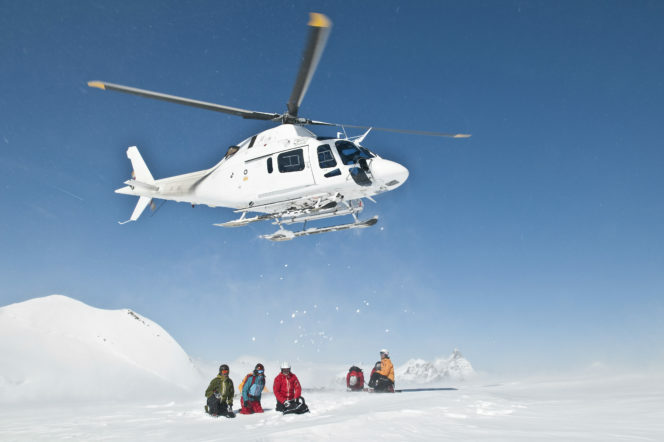 If you’re looking to give you next adventure a lift, it’s far more exciting to helicopter over to the world’s most northerly ski base on northern Canada’s Baffin Island. Staying in the glorious Pacific domes, you’ll get to enjoy the local Inuit culture, go heliskiing down the Arctic Cordillera mountain range, spot some stunning wildlife (polar bear sightings aren’t uncommon) and even try kite-skiing. 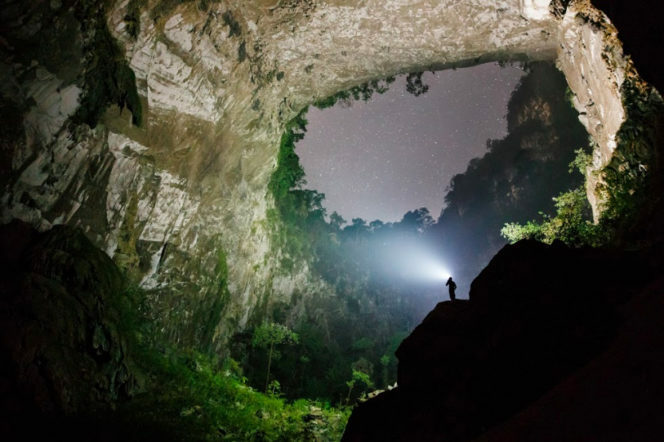 These caves hide some of the most beautiful landscapes on Earth. There are caves in Vietnam that have seen less visitors than the South Pole, but that does not stop Cookson Adventures flying you by seaplane to get access to these incredible subterranean landscapes. The UNESCO World Heritage Site allows you to trek your way around and discover the wonders of Hang En and Hang Son Doong ,with all the touches of luxury you could want. You then get the opportunity to explore further via paddle board and kayak. This is one experience that you might not have expected but you would never forget. Break through the ice to catch a glimpse of these majestic creatures. Witnessing a polar bear in its natural environment is becoming harder and harder, but this safari like no other was made possible thanks to a super yacht, a team of expert trackers and an icebreaker to clear the path. 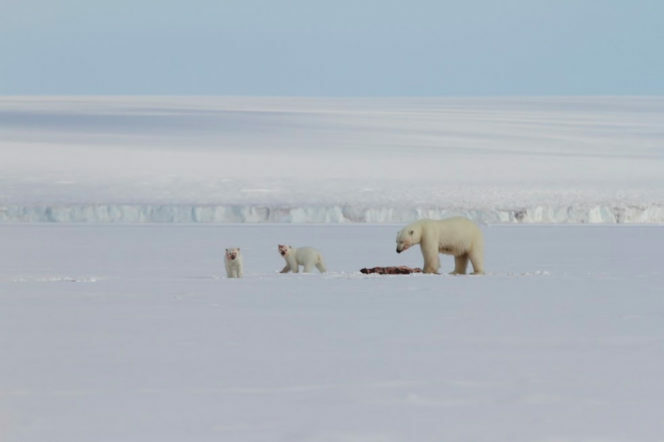 Managing to get within 50 metres of a polar bear family, feasting on a fresh kill, without disturbing them was just one part of this magnificent trip. Throw in a luxury yacht and some jetskis and, really, you’re just spoiling yourself! Jet Skiing in the Grand Canyon is something not everyone can say they've done. The Mars-like landscapes of Utah have captured the imagination of many a film maker and author over the years. 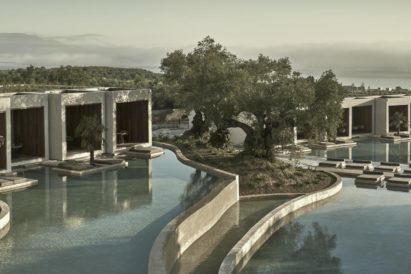 On this trip, you can explore the Grand Canyon from your very own “comfort camp,” be that a luxury resort or specially built base, and create your own itinerary. Want to see it on horseback? What about by abseiling down the narrow canyons? 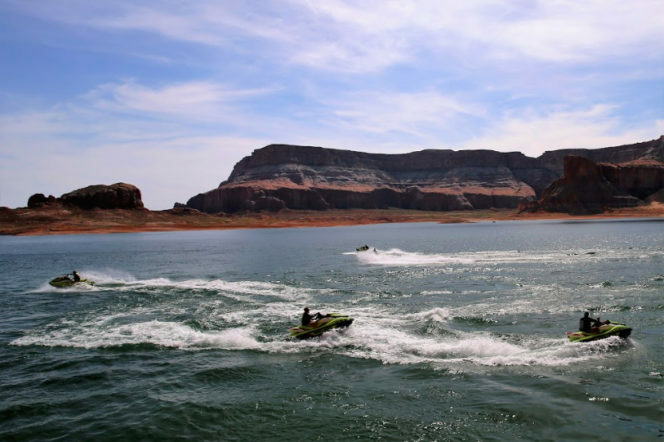 Whether you want to venture out by foot, hoof, bike, UTV, helicopter or jet ski, this adventure is yours for the taking – with adrenaline-filled water sports and relaxing paddleboarding also available on the stunning Lake Powell.